Patio Pavers Advantages - Tile Tech Inc. There are many good reasons for patio pavers becoming a reliable building material for constructing outdoor patios and entertainment decks. One can install poured-in-place concrete for patio paving, it costs much less than pavers, but concrete slabs usually crack and split during the short to medium term. 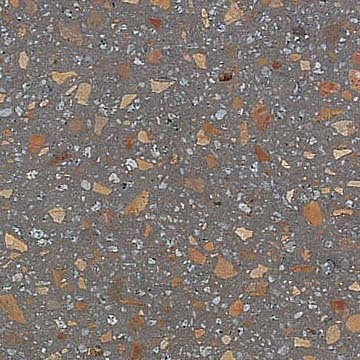 The joints between pavers eliminate cracking normally associated with conventional asphalt and concrete pavements. 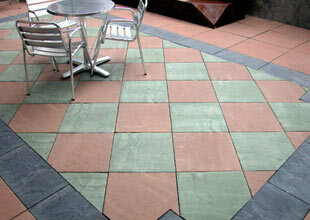 Concrete pavers are the next alternative in the patio paving cost spectrum. 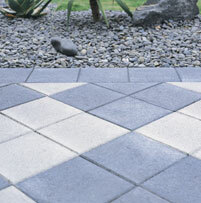 The cost of patio pavers varies greatly because it depends on the quality of the paver material. Concrete pavers cost less than brick pavers and natural stone pavers because the cost of the raw materials to manufacture concrete pavers is much less than brick or natural stone pavers. 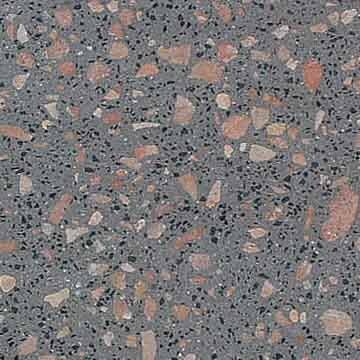 If you are on a moderate budget consider concrete patio pavers for value. If you have a higher budget go for brick or natural stone pavers. Due to the availability of various shapes, colors, and sizes of patio pavers, they have become one of the most versatile paving materials available today. Additionally, the combination of slip resistance and attractive finishes has aided their popularity to what they are today. In choosing the floor material for a patio, one must be careful to properly consider the safety, comfort, style and design issues of the patio surface. Patio pavers address all these factors because they have a non-slip surface, they are comfortable to walk on, they have a classical appearance and can be designed in a variety of patterns, shapes and colors.